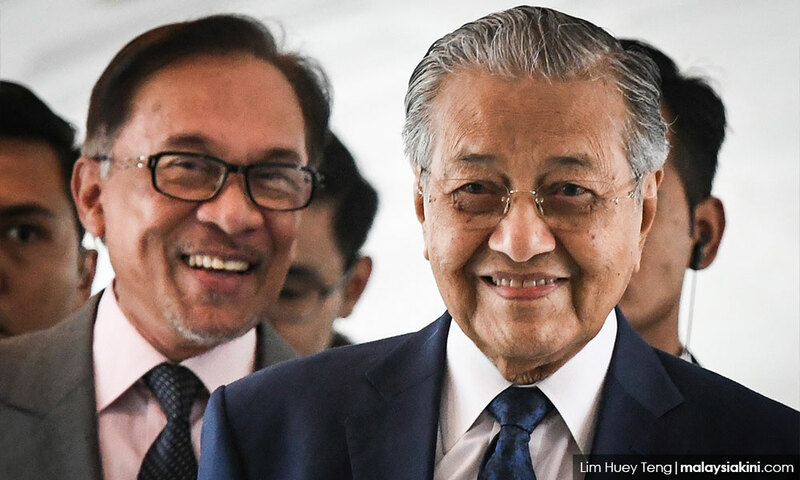 With the disastrous results in the last three consecutive by-elections, there is talk abuzz that some kind of leadership change within Pakatan Harapan might be in the offing. 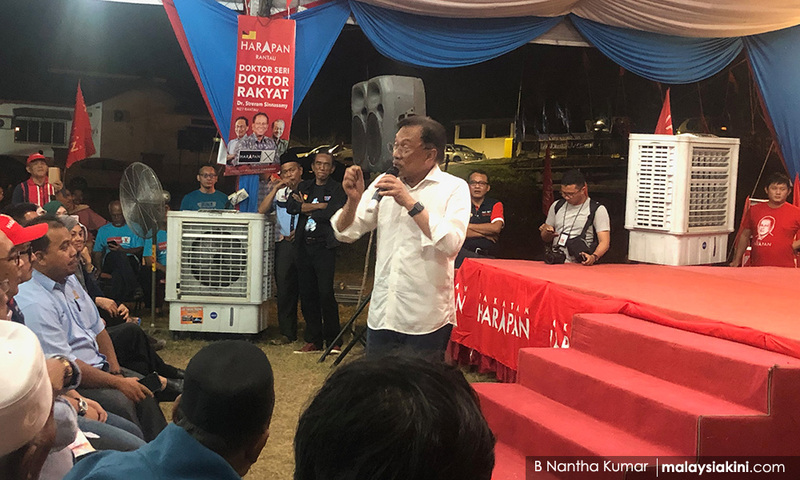 In Rantau, PKR’s Dr S Streram might have been the candidate, but it was Anwar who campaigned tirelessly. It was Anwar who was the symbol or icon of Harapan leadership.